Sporting Schools offers students in primary schools access to our LaunchPad programmes before, during or after school. QASP (Quality Assured School Provider) program is an initiative to ensure quality and delivery of external gymnastics providers, providing school gymnastics programs. 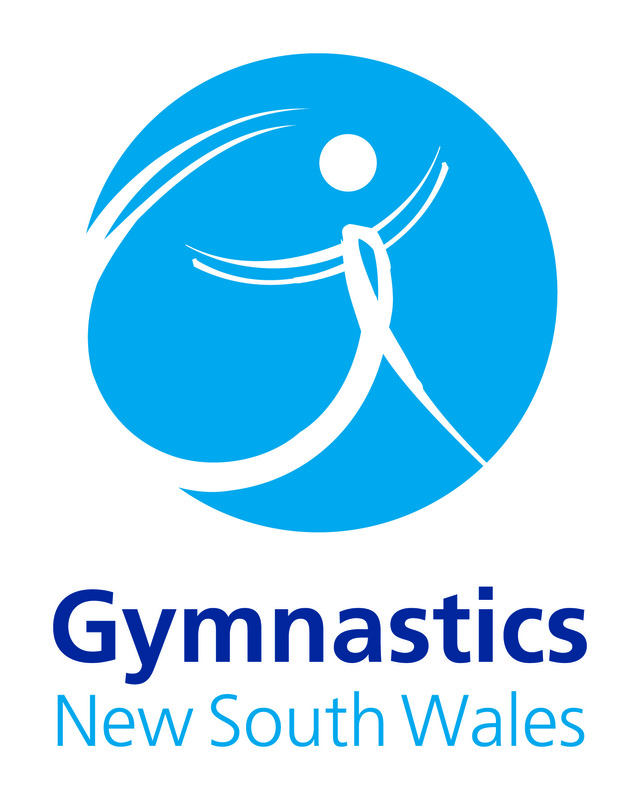 Gymnastics NSW has aligned with the Department of Education & Communities to offer gymnastics courses specific for teachers.